If you’re interested in health, fitness and nutrition and have the necessary knowledge, why not try starting your own nutrition consulting business and turning your knowledge into cash? 1. Are you passionate enough about the nutrition market? You must be very passionate about the topic for many reasons. First, you’ll have to work everyday in this industry so you’ll be simply bored if you don’t enjoy what you do. Secondly, when you’re a business owner you sometimes feel a lack of motivation but if you have enough passion you’ll find motivation to keep going during these hard times. Lastly, you must know about the latest trends and studies to be a market leader and present customers with the newest information. 2. Do you have the necessary education? You should at least have a nutritionist certificate but a college or university degree would be even better. Obtaining a coaching certificate would help you when consulting clients. Also, you should attend seminars and conferences about nutrition, health and well-being to deepen your knowledge about these topics. 3. Do you like interacting with people? 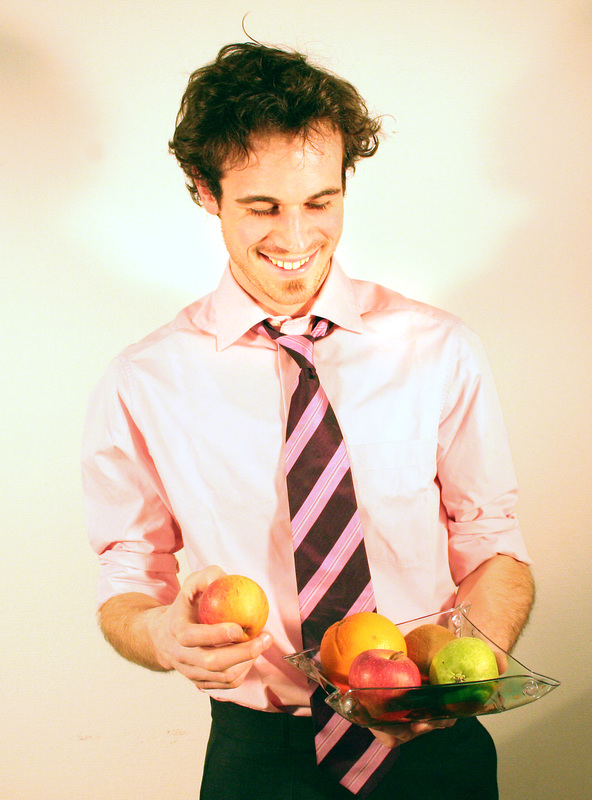 Being a nutrition consultant means that you’ll need to interact with clients from different backgrounds everyday. You must have good communication and listening skills to relate to them and build relationships with your clients. By building strong relationships with the clients you’ll help them reach their goals easier. Besides good communication and listening skills you should have great organisation and time management skills. As a nutrition consultant you should be able to inspire others, too. 5. Do you have marketing skills? The beginning of a new business is always the most challenging. Except your family and friends no one else knows about your new business. To change that you’ll need to create and implement your business marketing strategy. Of course you can outsource marketing tasks but do you have the necessary cash for that? 6.Do you know how to do office work? Being a nutrition consulting business owner you’ll need to do invoicing, quoting, expense tracking and general business management to keep your business going. 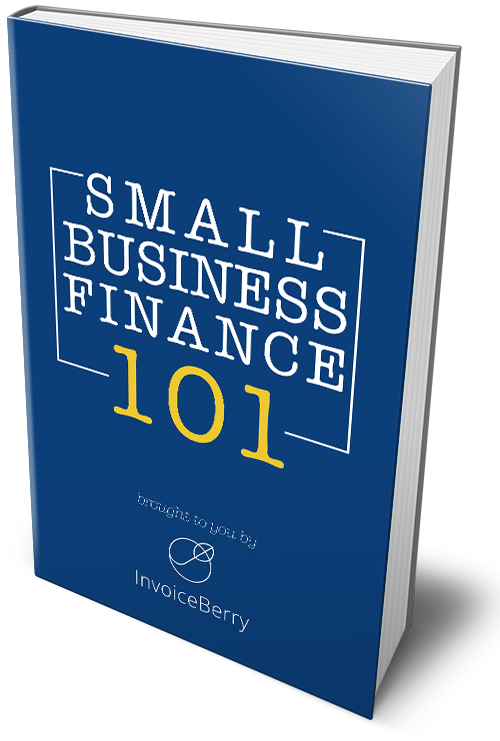 The good news is that you don’t need to have special skills for that because online invoicing software such as Invoiceberry is created to help business like yours. With Invoiceberry you can create, email, post or download invoices and quotes, track and manage expenses, create reports of clients, invoices, taxes and cash flow. The nutrition consultant profession is very rewarding because you help others to understand their health and improve their lifestyle. If these questions mentioned above didn’t put you off I highly recommend you to follow your dream and start a nutrition consulting business.